Brakes: If the time has come to change your pads or shoes, we can assist you in the entire process. We also deal with caliper issues and brake line bleeds, to ensure your brakes are functioning at the critical life-saving level you need them to. 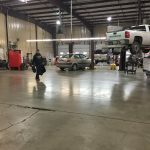 Alignment: Notice your vehicle pulling? Need to turn the wheel slightly just to stay straight on the road? 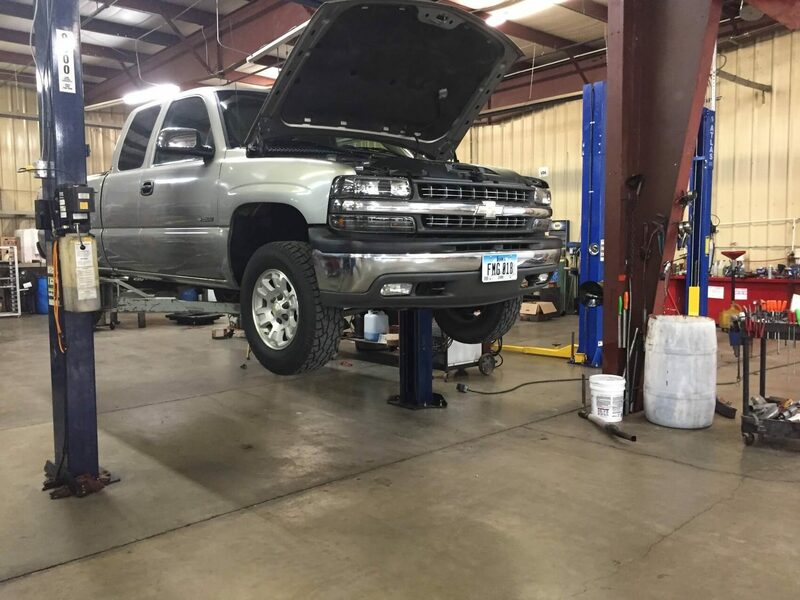 We can provide alignment services to eliminate these issues and get your auto back on track with perfect balance. Diagnostics: Sometimes, if the problem isn’t readily discernable, it’s best to get to the heart of it through a diagnostic approach. 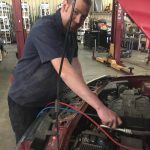 If your check engine light won’t go away or you’re experiencing unknown troubles in your auto, let us expertly diagnose them and provide sustainable solutions. Fluids: Ensuring your fluids are topped off and free of debris is key in keeping your vehicle functioning smoothly. 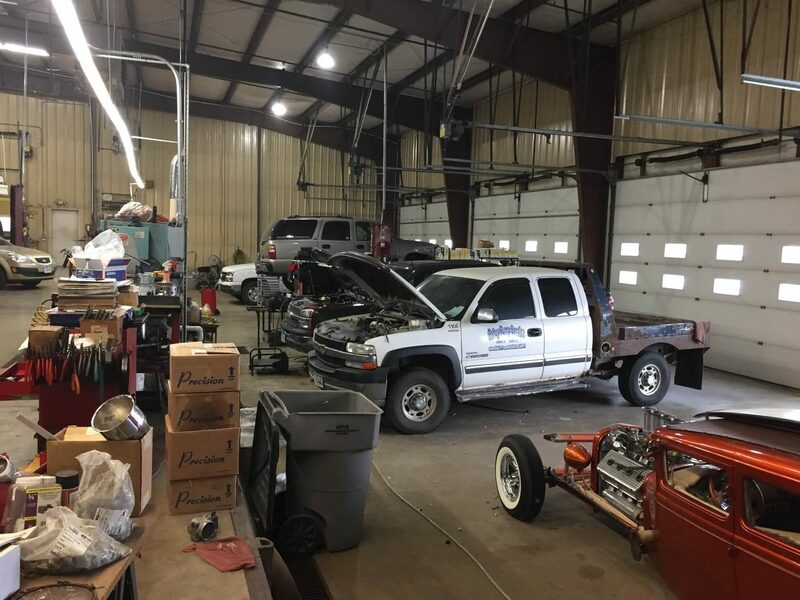 From transmission fluid to engine oil, power steering to brake fluid and everything else in between, you can count on us for fluid services. Tires: As the premier tire shop in Atlantic, IA, we’re prepared to outfit your vehicle with a new set of tires that’s ideal for your driving style. 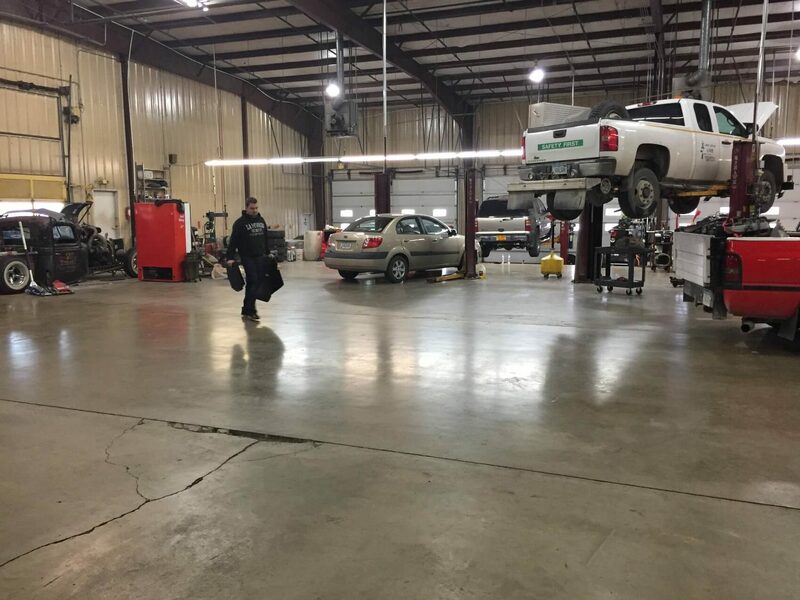 We can also assist in providing a variety of tire services, such as rotations or balancing. 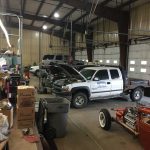 Whether you need routine maintenance or diagnostic-based repairs, we’re outfitted to assist you and your vehicle in virtually any capacity you require. 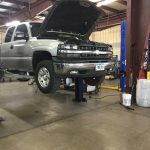 The result is always going to be a fully functional auto, serviced by an experienced and dedicated mechanic in Atlantic, IA. 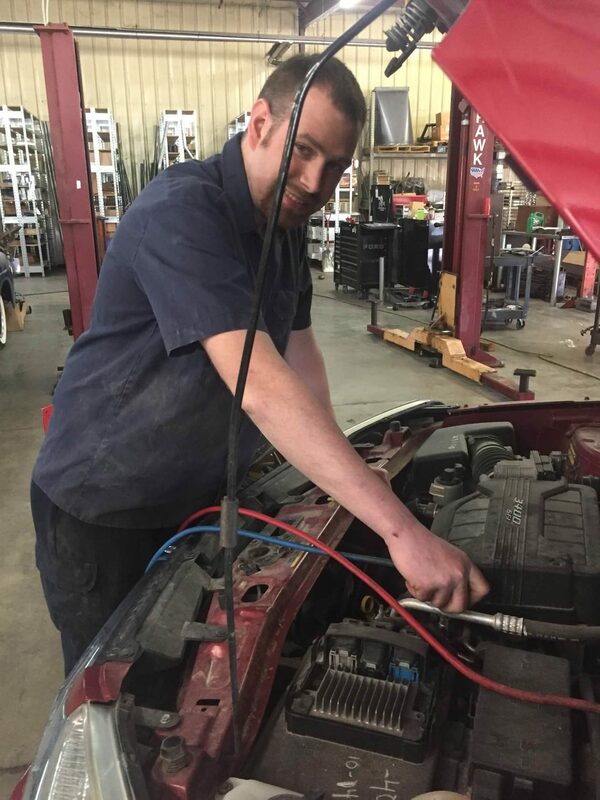 To get your vehicle the essential services it requires to stay in top functional condition, make sure you’re coming into Second Street Repair. Remember, we offer a free road test analysis! Give us a call today at 712-243-2203.